Starting Nursery can be an anxious time for parents and children but it can also be a very exciting time for your little ones. 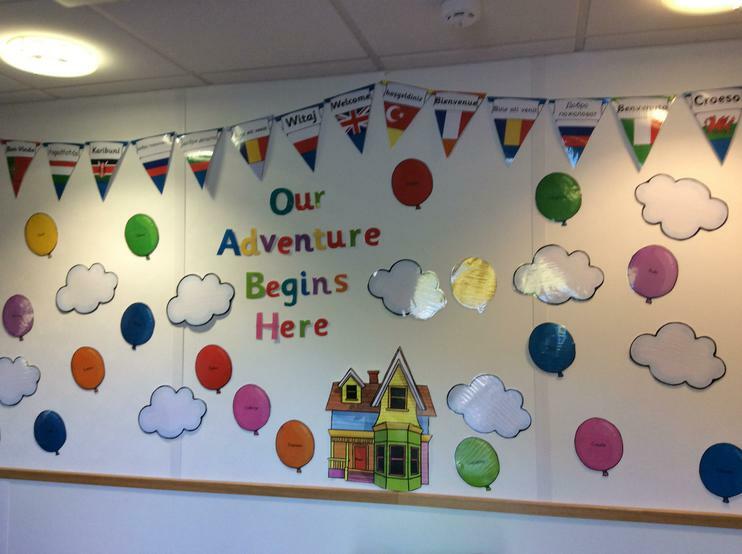 We have put together some information as a simple guide to how you can help prepare your child for their new adventure. Your child will really benefit from being as independent as possible when they start attending nursery. They will have opportunities to do lots of new things for themselves. Nursery staff will always be on hand to help but children feel a sense of achievement when they can accomplish things for themselves. For example, your child will have access to outside play so being able to put their coat on and zip it up independently means they will be able to go off and explore without waiting for an adult to help them. *listening and attention - children will have times when they need to listen to the teacher and follow instructions, sit quietly for learning experiences or to share stories and rhymes with others. *understanding - classroom instructions often contain more than one part for children to remember and they will begin to be asked questions about what they see, hear and do. *speaking - children need to be able to name everyday objects, use sentences, talk about people, ideas and thoughts, communicate with adults and their peers. *talking to your child about anything and everything! Being able to share resources and interact with other children appropriately is a key skill that will really help your child when they start Nursery. Play dates, toddler groups and stay and play sessions will help to promote these skills.